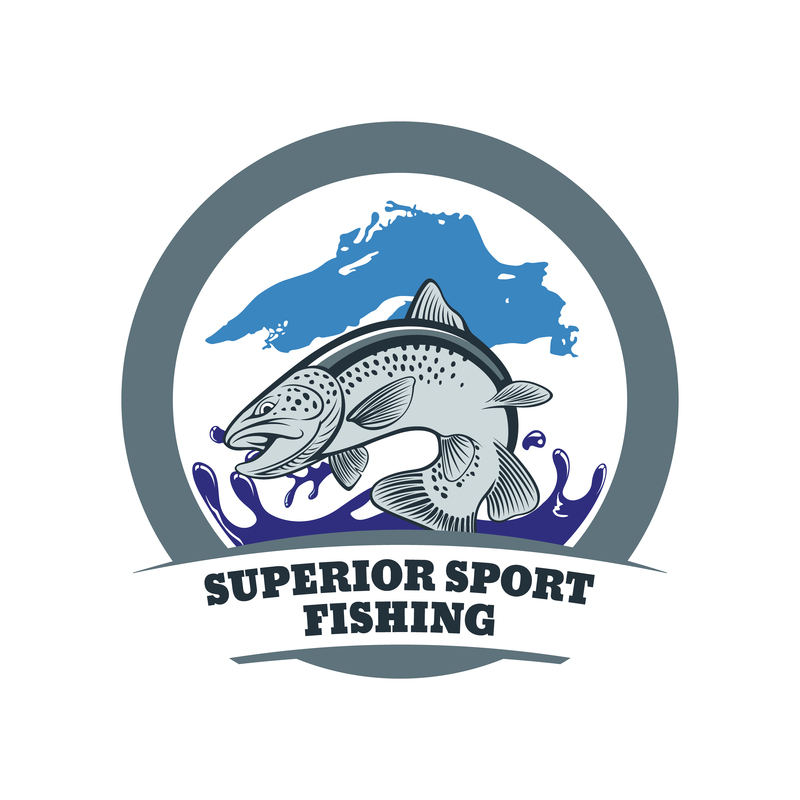 Join Superior Sport Fishing for a day or evening filled with new experiences in the beautiful Apostle Islands! 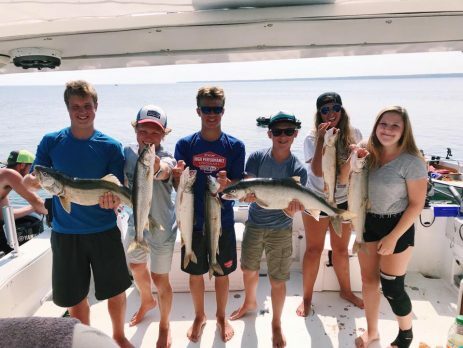 Your day with Superior Sport Fishing will be a one-of-a-kind Apostle Islands Charter Fishing trip on beautiful Lake Superior. Our trips travel through out the islands all summer long taking you to the fish. In addition, with the area we cover you will have many opportunities to take in the Apostle Islands National Lake shore. Since our operation runs May-September, we experience many faces of Lake Superior. Throughout our season, there are very few times where fishing is tough. The Apostle Islands are a premiere fishery offering many reefs in which fish are attracted to. As a result Superior Sport Fishing excels in fishing and works hard to know where the fish are. With multiple boats and captains on the water, we have the know how to put you on fish. While you join us, we will provide you every opportunity to catch some of Lake Superior’s great game fish. Due to the time of year, we will chase Lunker Lake Trout, Beautiful Brown Trout, Coho and King Salmon. You will also have a chance at some Splake & Brook Trout. Over the years your captains have chased game fish all over Lake Superior and Lake Michigan. We have executed proven competition winning tactics to fill our coolers. In addition to being accomplished fishermen, we are Coast Guard Certified Captains. As a result we offer well rigged vessels that exceed the required safety gear for operating a charter boat. 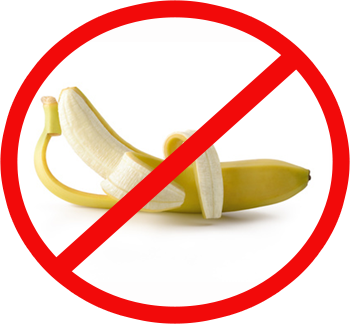 Additionally, we submit for a yearly inspection although it is not required. We offer safe and comfortable boats that can accommodate up to 6 people. Either one will be a great choice for your outing. Is a 33 foot Trojan Express. She has one of the widest beams of her class in the Apostle Islands. Due to a 13′ beam she is also one of the most stable boats out there. A nice thought when the waves kick up. Did we also mention, the Reel Nauti is not just a Lake Superior fishing boat? Her salon boasts all of the creature comforts of home, as a result your comfort will come first. A 29 foot Tiara open is equipped with twin 350 crusaders. Due to the fact that it was manufactured in Holland Michigan this boat was built on the great lakes, for the great lakes. Therefore, with it’s open design and sizable motors it makes a quick boat for the Apostle Islands fishery. Superior Sport Fishing is located in Red Cliff, Wisconsin. We are just 3 miles north of Bayfield. Due to our location, we depart in heart of the Apostle Islands. As a result this will save you travel time on the water. Because our prime location allows us to travel farther in the islands, we go to where the fish are at. Therefore, we give you the best opportunity to fill your coolers! Our location is in a small marina. In addition we offer ample free parking and easy access to the boat. Consequently we help you avoid any hassles of getting your day started. Our marina is located at Legendary Waters Casino, as a result, there is onsite lodging. We offer multiple trips to fit your schedule. As a result we can generally find a time that will work for you. Are you interested in an overnight trip? Superior Sport Fishing now offers multi day trips to many of the Apostle Islands. In addition, we can provide the camping gear for you and your crew. Furthermore, your captain will overnight on the island as well should you have any need for shelter. Ask captain Tom about customizing your package. Finally, what are you waiting for? Come experience Apostle Islands Charter Fishing aboard the “Reel Nauti” or the “SBK Reloaded”. Where we specialize in making great memories…. Follow us on Facebook | For Reservations Call (218) 349-2728 or book online! Spring has Sprung for Bayfield Charter Fishing Wondering what is happening on Lake Superior with the Bayfield charter fishing community?